What is Business leadership.How a business leader help in marketing promotion. Whether Leadership is relationship among participants to use skills in transforming process ordinary people to use when they are bringing best from themselves and others who aspire to lead and those who choose to follow an individual who influences a group of individuals to achieve a common goal. True leadership both provides vision, purpose, and a sense of the operating realities a team is performing within while also serving and inspiring others to succeed in this setting... an ideal combination of effective general management and servant leadership that builds lasting trust and confidence with stakeholders based on a shared vision/culture. Leadership is envisioning/formulating vision/strategy and enabling thereafter. 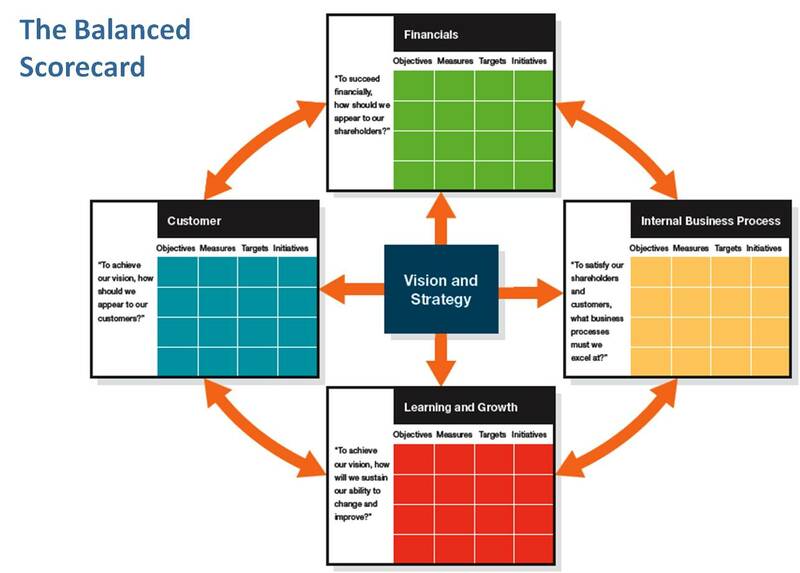 A good tool is the Balanced Scorecard. Leadership isn't position or a title. It's action and example. Someone being a Leader is the one who has vision and follows his mission to achieve that vision. He is the mentor, a motivator rather than just showing the direction. He walks the talk.